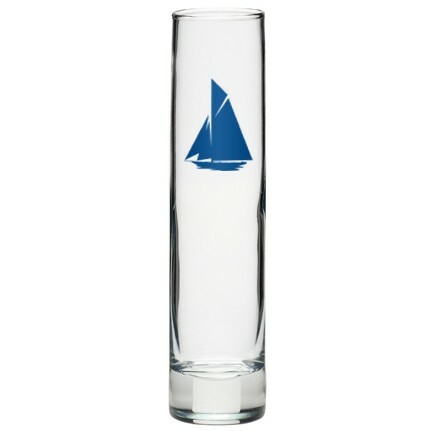 Glass Cylinder / Bud Vase, 7 1/2"
A single flower in this elegantly designed bud vase is a simple yet powerful way to say “Thank You” to your valued employees who have gone above and beyond. Measuring 7.5’’, this item can be customized to your specifications with a variety of imprinting and style options so you have the power to create a product as unique as your brand or event. Great for proms, hotels, bars and restaurants too! ADDITIONAL COLORS/LOCATIONS Additional Color QUR, IMPRINT SIZE 1 3/4" x 6"